The case against processed junk food is pretty strong. A diet of junk food loaded with artificial stuff is correlated with almost every ill ranging from obesity to cancer. Even I, with my liberal approaches to healthy eating believe people are better off eating less stuff from a box and more natural foods. If we know so much about the negative effects of eating too much junk food, why are people still eating so much of it? The reason is because while a diet rich in whole foods may be healthier, it still falls short in several ways. Concern for health alone is not enough to make healthy food choices. Cost, convenience, and satisfaction also play an important role. Specifically, there are 3 major advantages to eating junk food. They are cheaper, more convenient and sometimes taste a lot better. Whole foods may be healthier but that’s not nearly good enough. Health is just one factor when it comes to deciding what to eat for lunch and it’s often not enough to sway people from selecting foods that are cheaper, tastier and easier to consume. 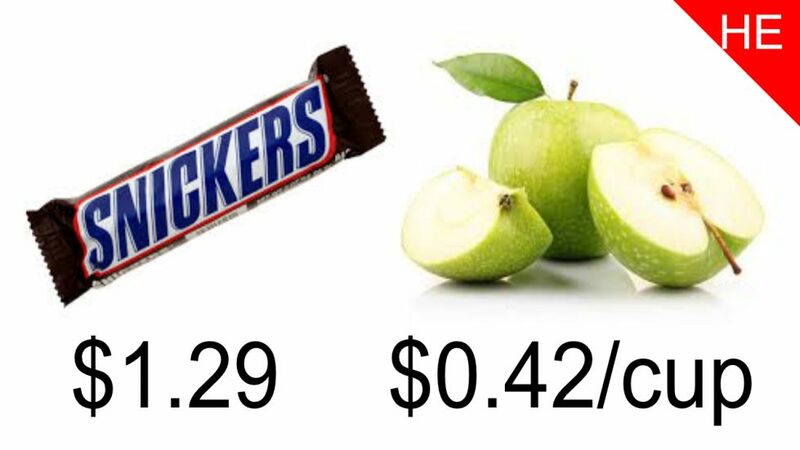 The solution is to find ways to make healthy eating cheaper, easier and more satisfying than junk food alternatives. If healthy eating continues to be expensive, inconvenient and unsatisfying health food advocates will be bringing a knife to a gun fight. Healthy eating doesn’t have to be a pricey alternative. 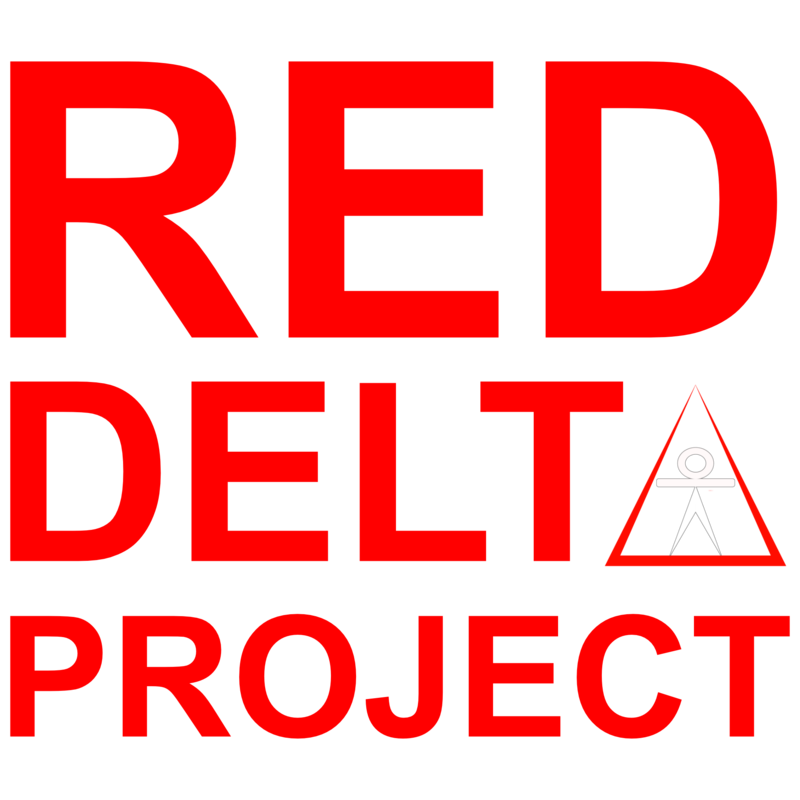 In this week’s episode of the Red Delta Project Podcast, I discuss strategies for how you can make healthy eating cheaper, easier and more satisfying than ever. Maybe so much so that healthy eating will be the preferred way to go.